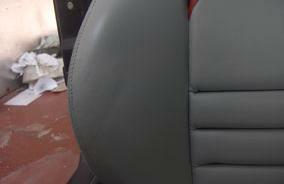 Показани 26 - 30 от 159 Съвпадащи проекти. 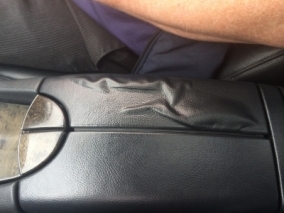 A common problem as you get in and out of a car is the colour wearing off the bolster. 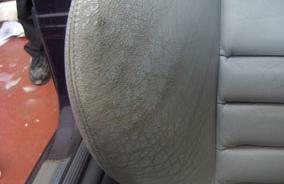 The leather on this BMW had worn very badly and was heavily cracked. 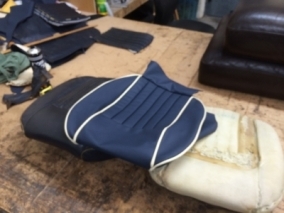 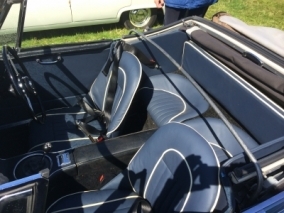 We were asked by our client to fully recover the interior of his much loved Austin Healey to include piping as an extra feature. 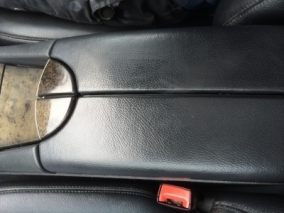 We we asked to repair the damaged section of vinyl to the centre console. 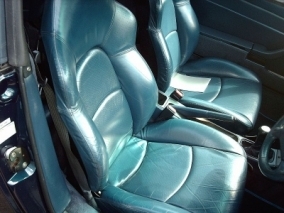 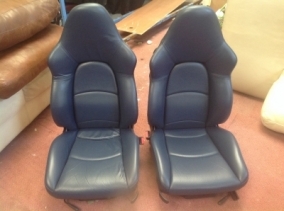 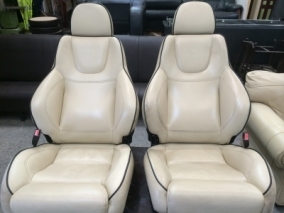 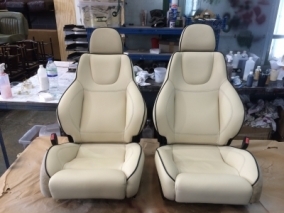 We were asked to restore these 2 front seats from an Aston Martin DB7 to their former glory.